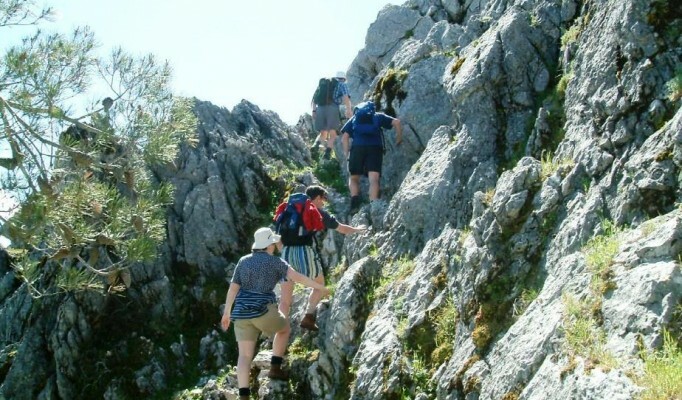 Guided and interpreted route by expert environmental guides in Sierra Blanca, Biosphere Reserve by the UNESCO, offering this activities in different languages, we mix low impact sport (hiking) with nature comprehension and interpretation. 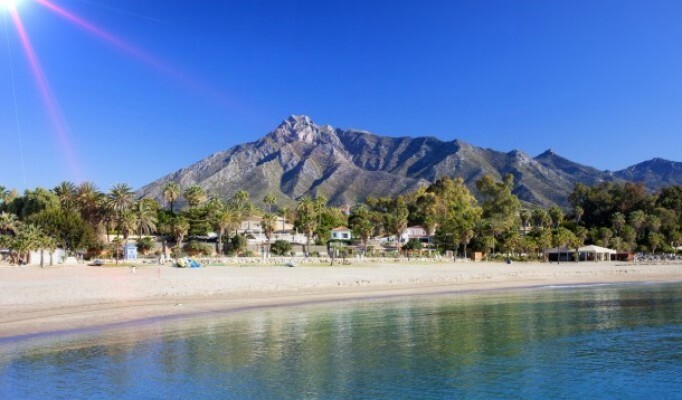 Walking by the crests of Sierra Blanca enjoying breathtaking views and finishing at the most mythical and one of the highest peak of Marbella and Costa del Sol, La Concha. Stunning views! 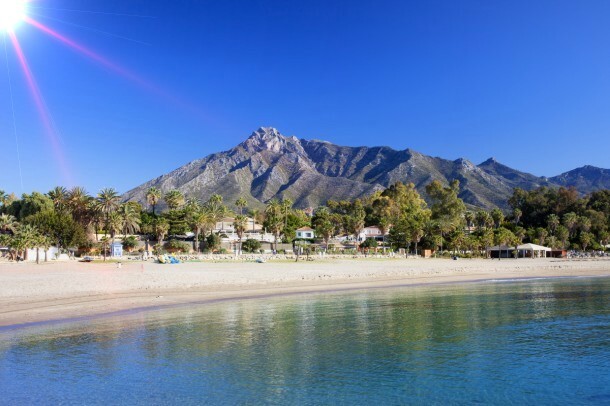 Situation: Costa del Sol, Ojén, Marbella. Participants: Ages 12 and up, to 65. Required good physical level. Not suitable for people with vertigo. Length: 13,5 Km. Altitude: min. 841 mts. max 1.215 mts. Duration: 6-7 hours, several stops. 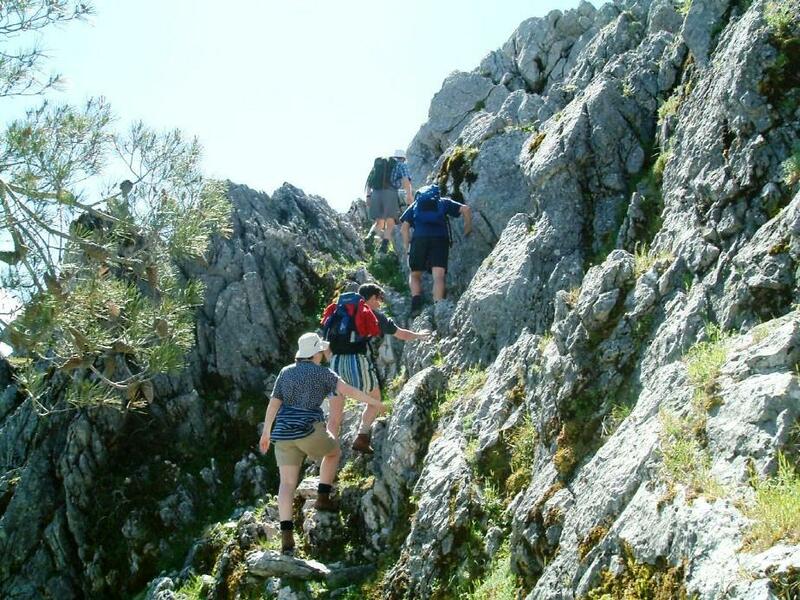 Guided hiking route by expert environmental guides into Sierra de las Nieves Biosphere Reserve by the UNESCO. 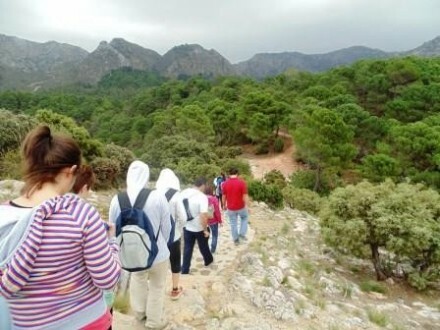 We offer these activities in different languages, we mix low impact sport (hiking) with nature comprenhension and interpretation. Recomended for people with good physical level. 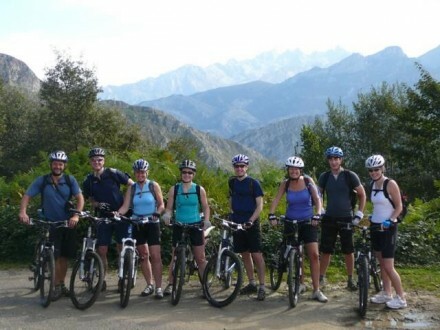 In these activities you can discover the wilderness of the mountains and feel the contact with nature doing some exercise and discovering the real life in Andalusia . 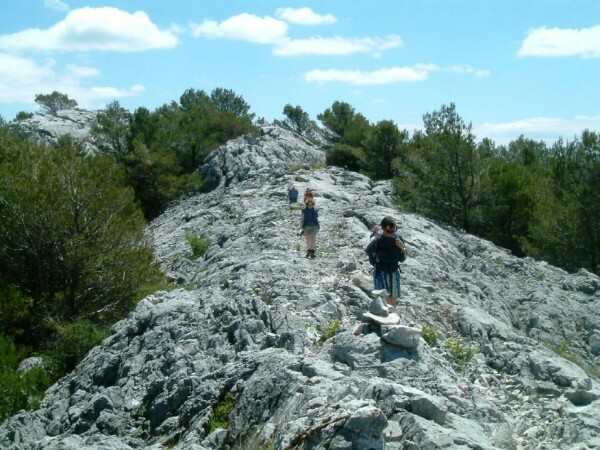 . .
At first, we will pass through a pine tree forest around the foot of Cerro San Nicolás and then get into the Juanar olive tree grove. Right to the front we’ll be seeing all the way the majestic peak of Juanar (1184 meters). 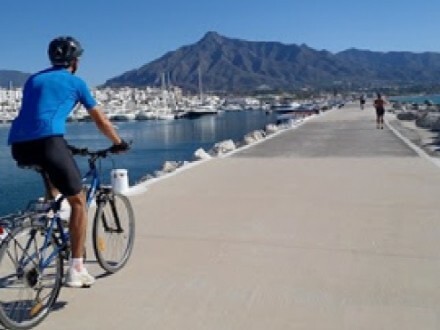 We climb goat paths up to the cresting of Sierra Blanca, and following the crest we’ll arrive to La Concha (1.215 m), one of the highest peak of Sierra Blanca (Marbella Mountain). We will have a snack at the summit and after we will return to the Refugio de Juanar. 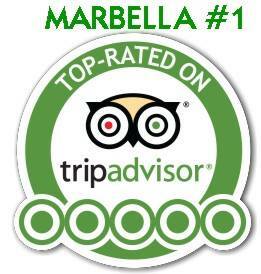 The effort is worth it: spectacular views over the Costa del Sol and the Strait, far off Gibraltar and Africa. 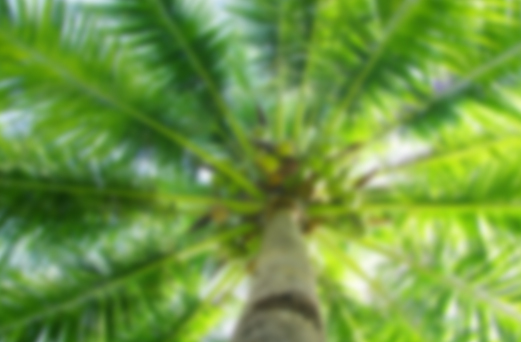 We’ll return to the car satisfied and happy to have enjoyed the best day of your holiday.